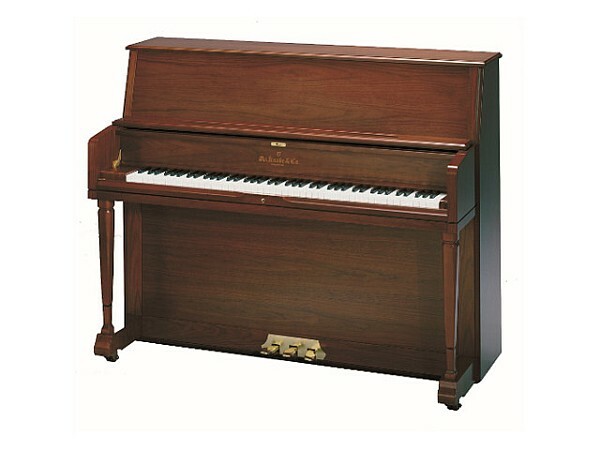 The Knabe WMV 247 Institutional Studio Piano is one of our most rugged vertical model. Developed through years of Institutional service, the WMV 247 is an ideal practice piano for music academies, churches and schools. 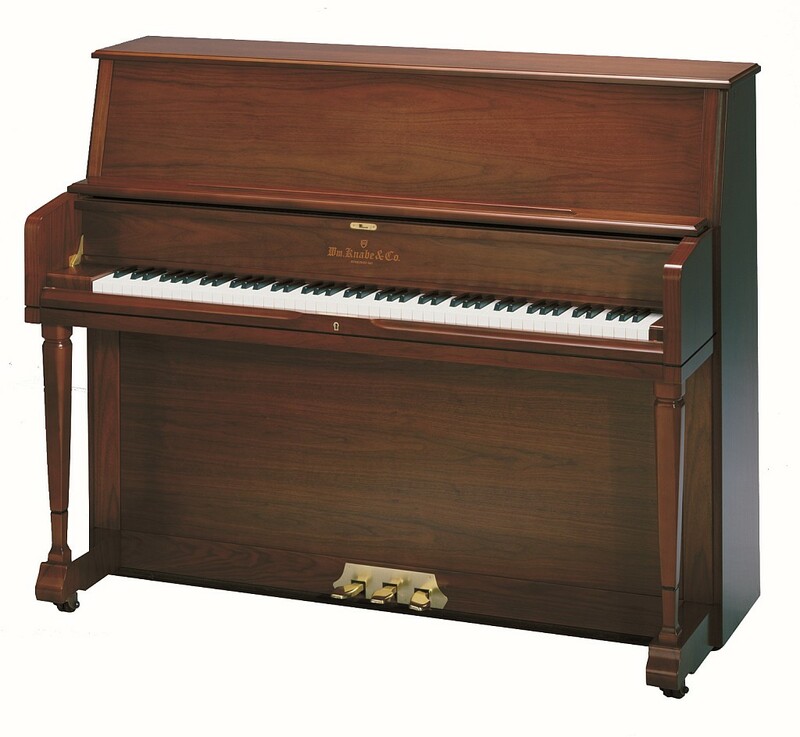 Available in ebony satin, mahogany, cherry or walnut finish (shown) with 7¼ octave (88 keys), 3 pedals (including practice mute), Rosleau music wire, solid maple trapwork, and locking slow close fallboard system. H: 119 cm / 47"